The Country Range group consists of 12 independent foodservice providers across the UK and Ireland. Country Range also produces its own brand products which provide a value for money proposition without any need to compromise on taste or quality. The quality, consistency and affordability of these products make the Country Range brand widely regarded as the best in foodservice. It should be noted too that Country Range branded goods are exclusive to the 12 members of this group and so cannot be purchased elsewhere. The range includes over 800 products covering grocery, chilled, frozen and non-food. 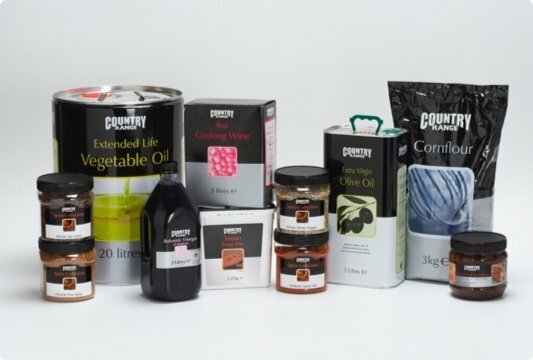 Across the food products, Country Range offers both basic ingredients for when you are looking create your own dishes as well as finished products, many even pre-portioned, for convenience. These products are free of genetically modified ingredients. Additionally Country Range is working to remove hydrogenated fat from existing product lines whilst ensuring that it is not used in the development of any new products. All the Country Range products come from British Retail Consortium (BRC) accredited suppliers and undergo a strict vetting and testing procedure to ensure they meet the high quality standards associated with the brand. Additionally, all the products in the range are regularly checked and subject to blind taste tests against other brands to ensure they continue to meet the set standards. To find out more about Country Range’s policies and quality standards please visit the Country Range website. 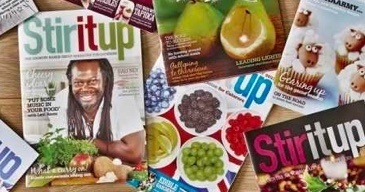 Stir It Up is a magazine produced exclusively for Country Range Group customers and is read by over 50,000 professional chefs and independent business owners, creating a stir in the catering industry. Published 10 times a year it includes the latest food and industry news as it affects the education, health and welfare, hospitality sectors of the independent catering industry. To find out more please visit the Stir it Up website. 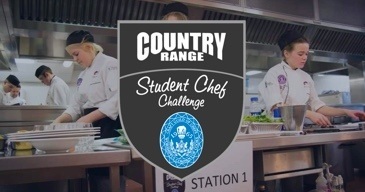 Country Range are the lead sponsors of the key industry competition ‘The Country Range Student Chef Challenge’ run in conjunction with the Craft Guild of Chefs. Working with the Craft Guild of Chefs, colleges and lecturers they are committed to providing a platform for the next generation of chefs to build and showcase their culinary skills and gain invaluable experience within a well-established competition format. 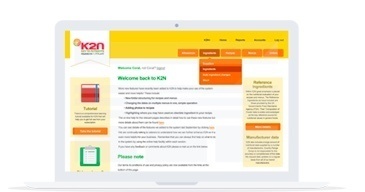 K2N (Key to Nutrients) is a catering support system supplied by the Country Range Group. It includes a large amount of nutritional and allergen data supplied directly by the manufactures. 33 nutritional components are analysed for over 6,000 ingredients included in the database. Additionally, K2N provides in excess of 150 recipes with all the nutritional information calculated for you to use. The quality, consistency and affordability of our products make the Country Range brand widely regarded as the best in foodservice. By becoming a customer of EFG Foodservice, you will automatically benefit from access to the range of Country Range products and will also begin to receive your Stir it Up magazine free of charge. If you would like to find out a little more about Country Range or their magazine Stir it Up please use the links below (please note these links will take you away from the EFG Foodservice website).